Bring new life to a worn out or out of style pair of pants by making them into shorts. This is a guide about making shorts out of pants. When you want to cut the legs off worn or too-short pants to make shorts, lay a pair of shorts that are the perfect length over the pants, matching waist band to waist band. Allow about an inch and a half below the legs of the shorts (for the hem) and cut off the pant legs. 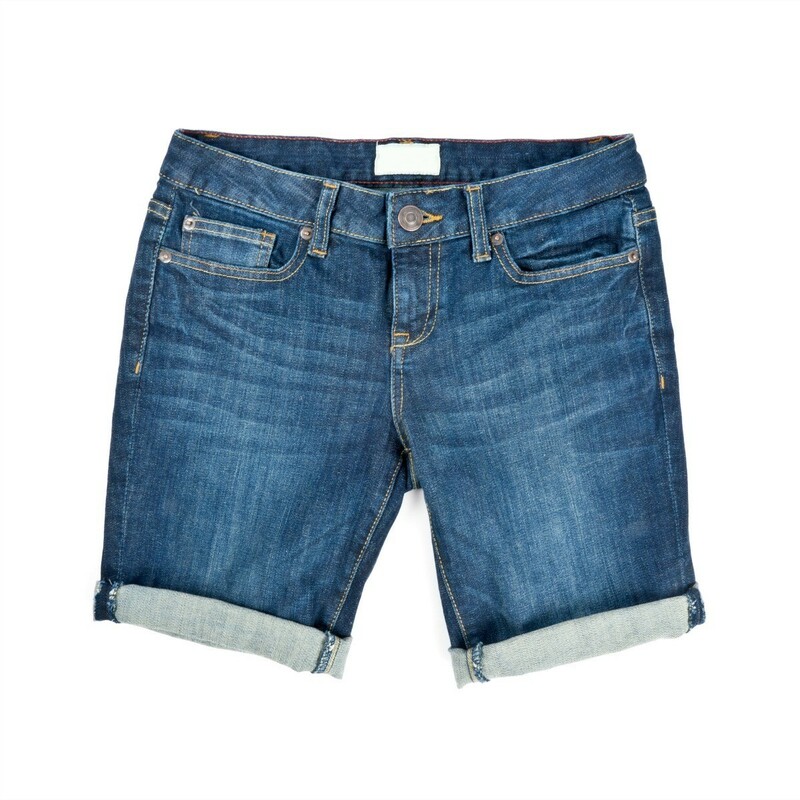 Now you can turn up and stitch the bottoms to hem, and your new shorts will be the perfect length.